Aghpur group supports the elderly in our Armenian community through social gatherings. 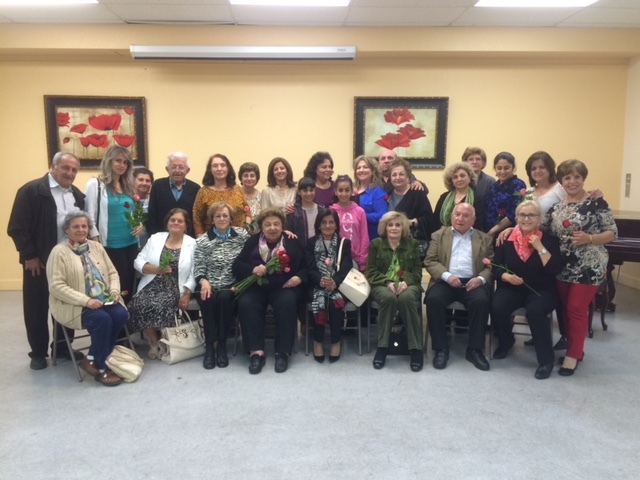 During the meetings, the members learn about healthy living skills, celebrate their Armenian Christian faith such as Vartanants and Hampartsum as well as Easter and Christmas feast days and the elderly bring delicious Armenian dishes to share with the members. Birthday celebrations are held at every meeting. The members enjoy day field trips by bus visiting various locations. Once a year “The Mother of the Year” and “The Father of the Year” is selected and honored with a plaque and joyous festivities. Contact the church office for contact information of Aghpur board members at (408) 257-6743.